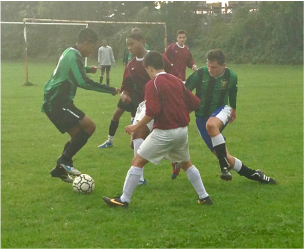 After a solid performance against Alec-Reed in the National Cup last week, the ‘Ching Army’ graced the football pitch again to flatten Highams Park 6th Form in their first league match of the season. The boys started the match well, and after 15 minutes took a deserved lead after Mark Redhead smashed a rocket of a shot passed the goalkeeper from outside of the box. 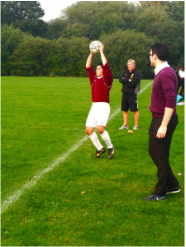 Highams Park were never in the game, and Chingford should have been 3 or 4 nil up at half term, after Will Letchford made some excellent runs into the box. In the second half, the Ching Army showed their class with a good goal from Max Nicholson, whose bullish tackles dominated the midfield, all game long. 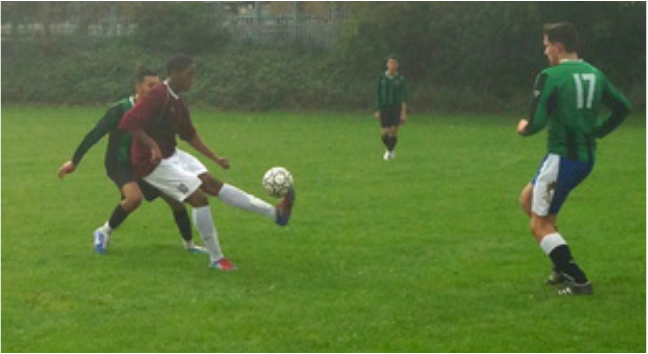 Redhead bagged another goal at the end to rub Highams’ Park’s faces into the dirt. 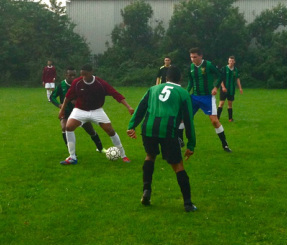 Other notable performances were from Alex Mooney and Jay Kamara. Man of the match goes to Max Nicholson! Well-done boys!